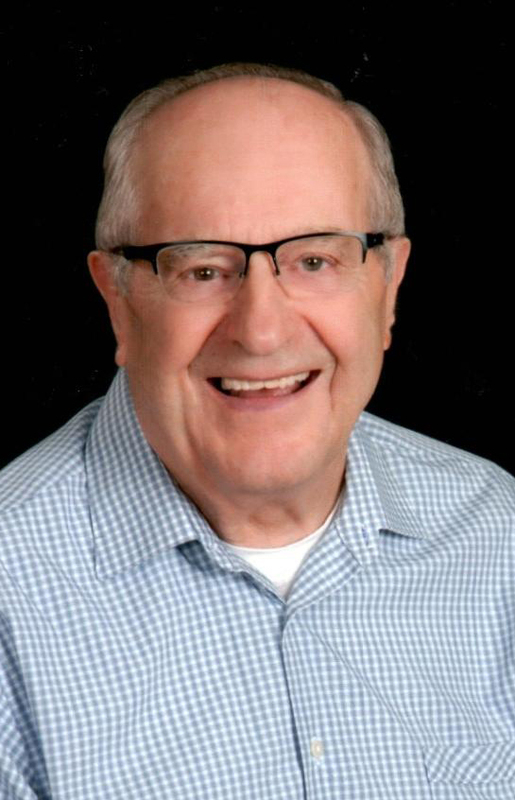 Daniel George Alt, age 89, of Janesville, passed away on Monday, April 2, 2018, at home surrounded by his family. He was born on December 4, 1928, the son of Robert and Anna (Ringelstetter) Alt. 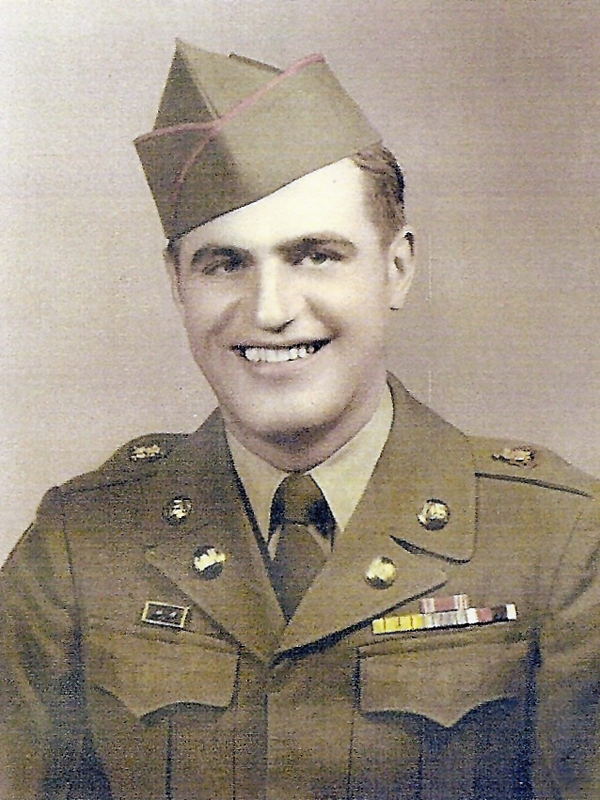 He served his country in the Army during the Korean War from 1947 until 1951, he also served in the Army Reserves after leaving active duty. He married Lucille Schwartz on August 16, 1952 at St. Aloysius Church in Sauk City, WI. Daniel worked as a Journeyman Plumber at General Motors for 30 years until his retirement in May, 1991. He was a member St. John Vianney Catholic Church, UAW Local 95, Moose Lodge 197 and the American Legion Post 0205. He enjoyed watching the Green Bay Packers and the Wisconsin Badgers. He enjoyed fishing, hunting, woodworking, gardening and playing cards with relatives and friends. Daniel was a “Jack of All Trades”, always helping others in need of home repairs. He is survived by his wife, Lucille of 65 years; 5 children: Sharon Carrel, Jan (Jon) Pine, Randall (Beth) Alt, Donald Alt and Debra Alt; 5 grandchildren: Angela, Jason, Joseph, John and Ashley; 5 great-grandchildren: Anthony, Alec, Paolo, Isabella and Brady; sister, Alma Frosch; and sister-in-laws, Janet Alt and Juanita Alt. He was preceded in death by his parents; 6 brothers: Herbert, Leonard, Sylvester, Charles, Louis and Robert; 6 sisters: Cecelia, Clara, Mathilda, Catherine, Marie and Helen. 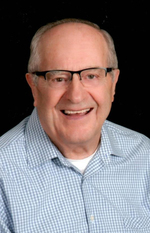 A Mass of Christian Burial will be held at 11:00 a.m. on Friday, April 6, 2018, at ST. JOHN VIANNEY CATHOLIC CHURCH, Janesville with Fr. Paul Arinze officiating. Entombment will follow at Mt. Olivet Cemetery with Full Military Honors. Visitation will be held on Friday, April 6, 2018, from 10:00 a.m. until the time of mass at the church. In lieu of flowers, memorials may be made to Agrace Hospice, Disabled Veterans or Wounded Warriors. To send flowers to the family of Daniel George Alt, please visit our Heartfelt Sympathies Store.